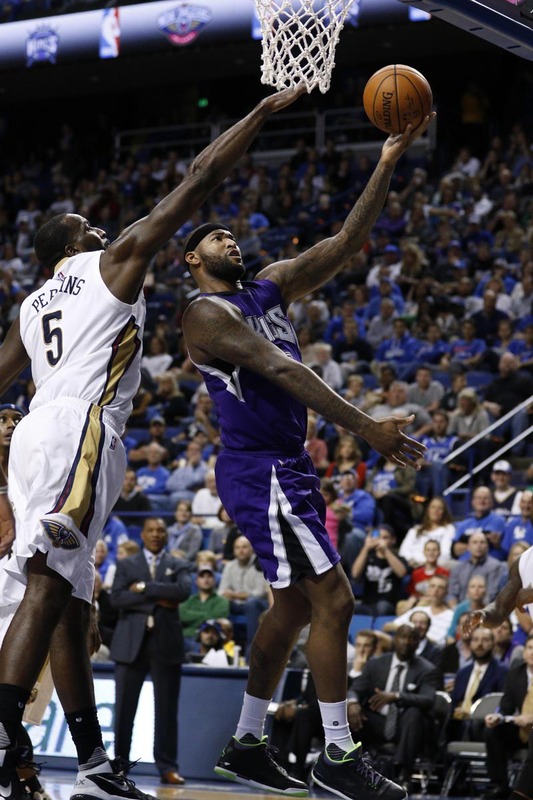 Likely to be the NBA's most intriguing center vs. center matchup for the foreseeable future, DeMarcus Cousins clashed with Anthony Davis in Saturday's preseason game between the Sacramento Kings and New Orleans Pelicans. And while they both finished with 19 points, it was Cousins who had the play everyone is talking about. Early in the game, Cousins caught a pass at the top of the key, cut through the lane and hammered home a one-hander over the outstretched arm of Davis. 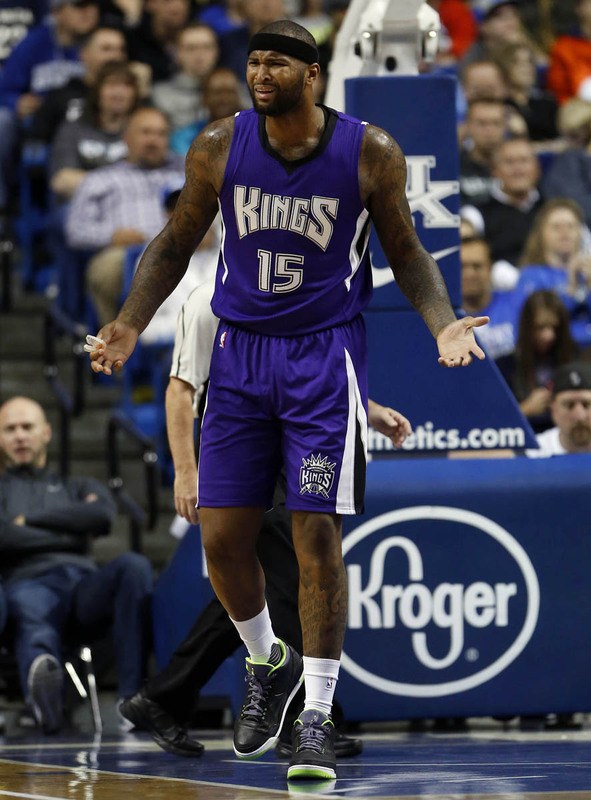 It wasn't the flashiest dunk, but Boogie earns points for a star-on-star posterization. He also dunked on Davis wearing the "Joker" Air Jordan 3 from 2013 All-Star Weekend. It's not often that this colorway hits the court, and Cousins made the most out of the rare occasion.